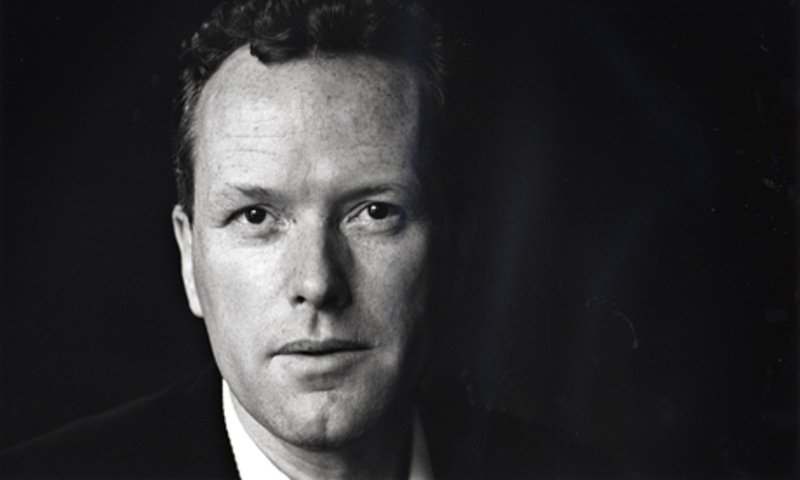 Edward St Aubyn’s novel Lost for Words seemed to be both feted and reviled in the press when it was first published and subsequently vanished, despite winning the Wodehouse prize for comic fiction. However, I was intrigued by the reviews I read and I have to say, the book hasn’t let me down. It’s a satire on the world of literary prizes, and indeed contemporary literature more widely, and as satire it doesn’t particularly have characters you love or empathise with (though some are more appealing than others); what it does is exaggerate familiar stereotypes and provide a humorous though sometimes painfully accurate depiction of some of the issues which beset modern literary prize committees. I’m interested in literary prizes: I have tried, in the past, to read the Man Booker long list, but it’s not just the literature I’m interested in but the process of judging and the politics which come into it. St Aubyn skewers these, and whilst it’s funny, and literary, it’s also rather uncomfortable reading, because ultimately the novel is asking what literature is for in the twenty-first century. The main characters are either prize judges, or writers. The judges are, it is quickly made clear, chosen for politic reasons rather than for love of literature, apart from one slightly pompous female academic, and they all have their own agendas when it comes to choosing a novel to win. They read reluctantly, and are searching for ‘relevance’ or ‘social inclusion’, or else currying favour with someone. Literary merit only matters to the academic, Vanessa, whose choice of novel (‘the only literature on the shortlist’) is clearly doomed from the start. What especially appealed to me was the extracts from these invented novels – examples of ‘gritty’ Irvine-Welsh-derived prose, an overwritten historical novel, and so on – are perfect examples of work that shouldn’t win any prizes, and the characters’ reactions to these meta-texts tell us everything we need to know about their characters. After all, someone’s literary tastes, interests and what impresses them, are very telling indeed. The novel also indicates the effect of the prize, and it’s concomitant publicity, on the authors and their friends; there is something very genuine about Sam’s struggle to write his next book, for example, and I was greatly entertained by the French theorising of the French theorist, Didier, whose lengthy sentences will sound very familiar to anyone who has ever read Foucault, Lacan or Barthes. Occasionally, I actually thought he made more sense than any of the other characters, which perhaps suggests that I, too, have been a bit brainwashed. Ultimately, what Didier does is to rationalise, in his postmodern way, why ‘good literature’ isn’t necessarily the concern of literary prizes. His theories cover up the ‘old fashioned’ view of what makes literature ‘great’, seeing that approach as reductive and restrictive, not to say elitist. Instead, we live in a post-literary age, Didier and the novel imply, in which the most feted work of fiction might not be fiction at all, and might not to be written by the author, either. After all, Barthes has told us that the author is dead, and the significant factor in literary production is the reader, so by what standards do we judge a book, and how can we ever know anything about literature? 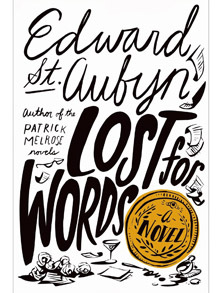 I suspect that my comments on Lost for Words – a book that ultimately does suggest we should all be speechless at the state of modern literature – will make it sound particularly appealing only to those who share my interest in literary criticism and the world of books. In fact, it’s a highly entertaining and fast-moving book which I read in a couple of days because, aside from my pretentious lit-crit enjoyment of the metafictional aspects of the book, I simply wanted to know what happened in the end. This isn’t – in my view – a novel to fall in love with, but it entertains and it makes you think, and that’s good enough for me.